Beauty regimens are essential to looking your best. 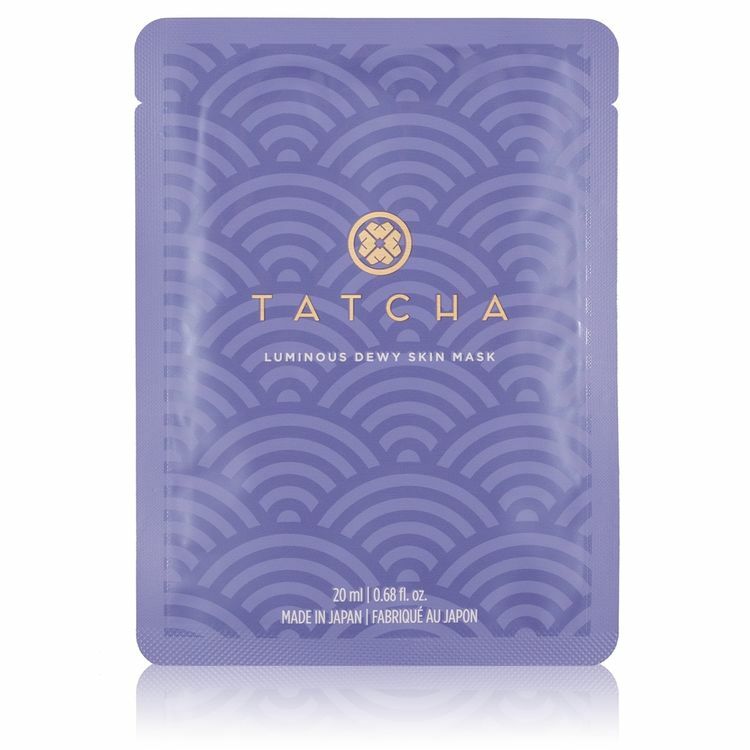 To get the quality results, infuse your routine with the newest products from Tatcha. 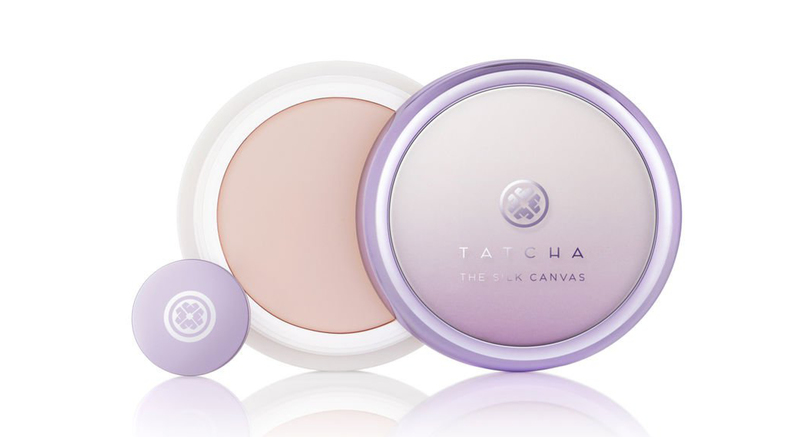 Not only will these items leave you with a glowy base, but will also feel amazing the moment these products touch your skin. 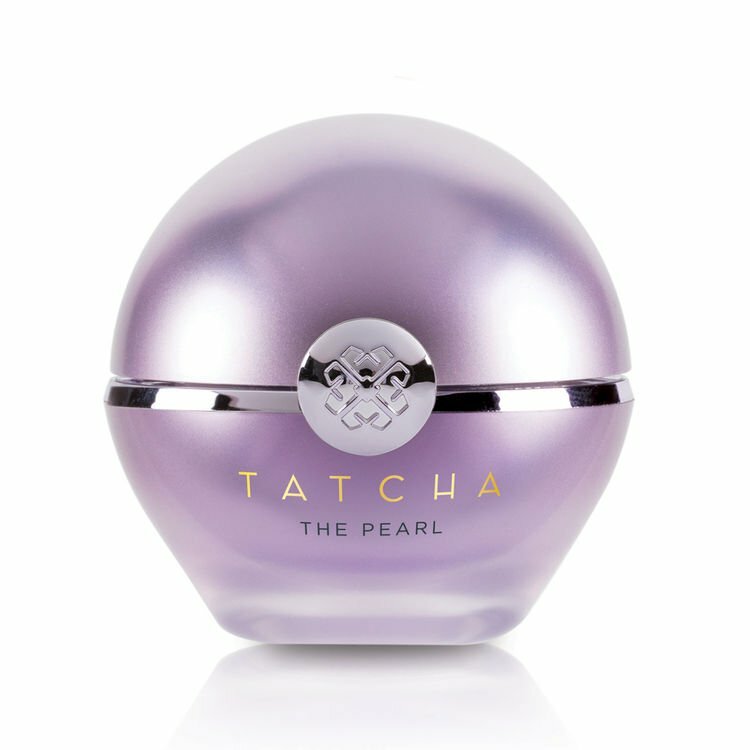 All three items are available for purchase at tatcha.com.